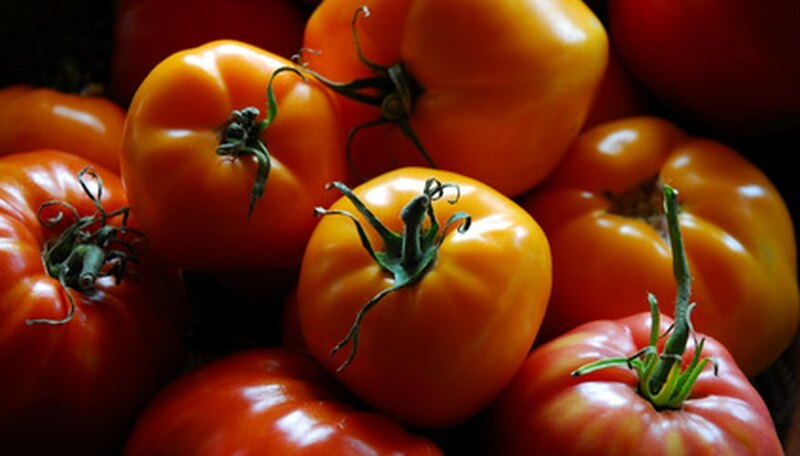 The tomato is a summer-loving vegetable also known by the scientific name Licopersicun. Tennessee’s planting times are based on a 50/50 split of USDA hardiness zones 6 and 7. These areas are afforded a substantial growing season from approximately March or April through September or October. Most varieties of tomato grow very well in these conditions; however, there are some that are more immune to certain indigenous conditions in Tennessee. Better Boy tomatoes are of an indeterminate variety, which means they bloom and produce tomatoes throughout the entire growing season. 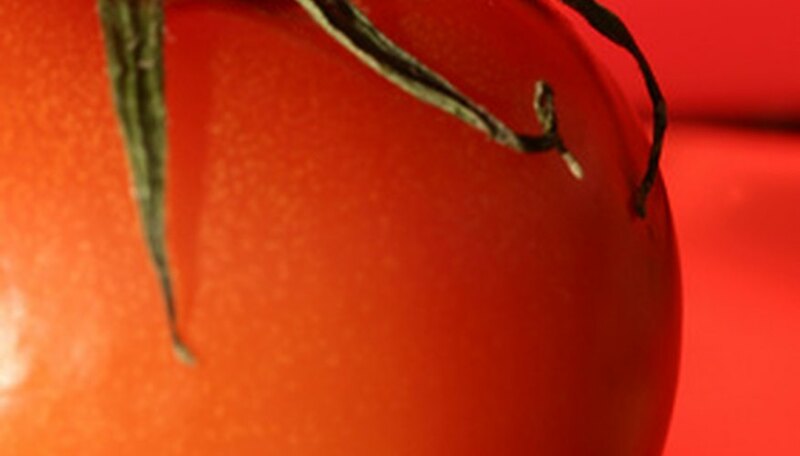 This tomato takes approximately 72 days to grow from seed to production of full-grown, harvestable tomatoes. This tomato weighs in at approximately 16 oz. and is a “slicer,” which is a large type tomato most often used for sandwiches. Better Boys are resistant to conditions that are inherent in Tennessee's humid climate, which can cause “wilt viruses” to attack tomato plants. 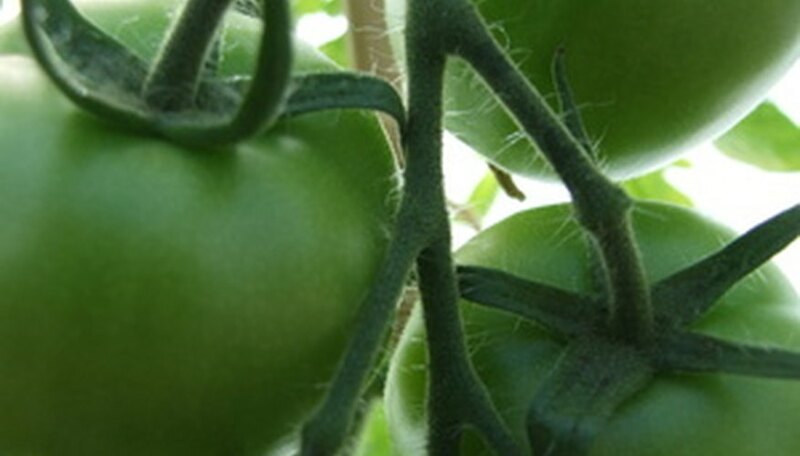 The leaves of this particular tomato plant are of great assistance because “good foliage protection prevents sun scald,” according to the growers at W. Atlee Burpee and Company. Like other tomato varieties, Big Boy can be easily found as seeds or small plants ready to install in your waiting garden patch. Your local garden center should have this variety or one that is very similar. Big Boy is one of the larger tomato varieties and, like the Better Boy, are “slicers” that weigh-in at about a pound each. This variety has been around since the middle of the 20th century and tops the go-to list of seasoned and novice gardeners alike. It is also an indeterminate producer of blooms and fruit throughout the lengthy growing seasons in Tennessee. Unlike the Better Boy and Big Boy tomato plants, Celebrity is a determinate tomato plant. 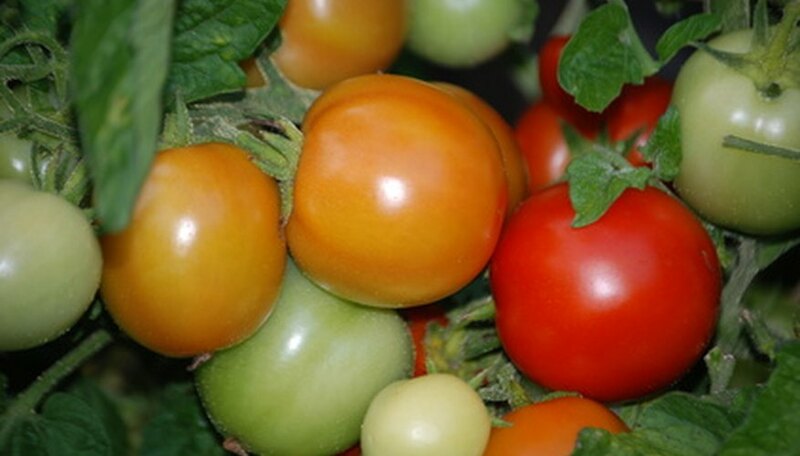 “Determinate tomatoes are referred to as self-topping or low-growing types. They may grow to a height of 3 or 4 feet with proper cultural care. The terminal bud then forms a flower and the plant does not grow any taller. Numerous fruit is set over a very few weeks and ripens over a short harvest interval, usually four to five weeks,” according to University of Tennessee at Knoxville Agricultural Department staff. Celebrity tomatoes are popular with the home gardener as they produce a plentiful bounty of half-pound fruits. They also hold strong against wilt and other diseases resulting from Tennessee’s humid climate. And they're resistant to cracking, which may result from the profuse amount of rain in short periods of time typical of Tennessee’s spring and early summer seasons.